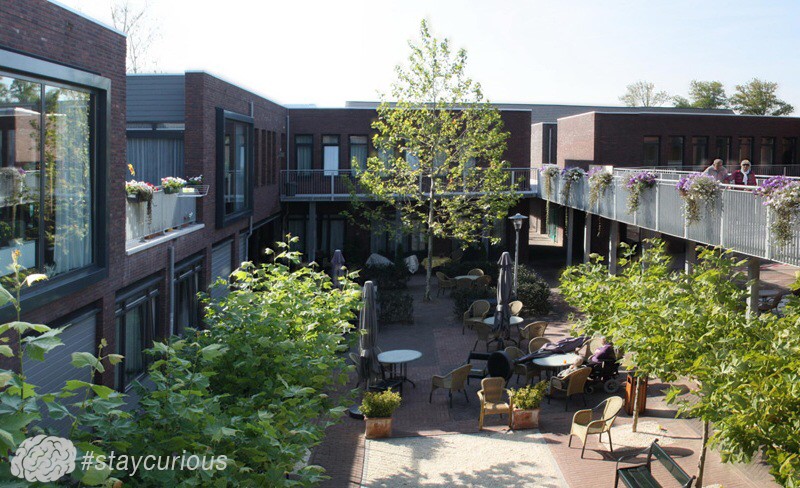 De Hogeweyk is a Gated Model Village in The Netherlands, designed specifically as a care facility for Dementia patients. The Roman Catholic Church is the largest non-government provider of health care services in the world. In the 19th century puberty began at 15 for girls and 16 for boys, instead of 11 for girls and 12 for boys as it is now. There is a tiny spider that builds large, fake spiders in their web out of debris to serve as decoys. The village of Liscannor in Ireland has one pub for every 26 people, the healthiest ratio in the country. The first Pornographic Film was made in 1896 in France and was named " Le Coucher de la Mariee "